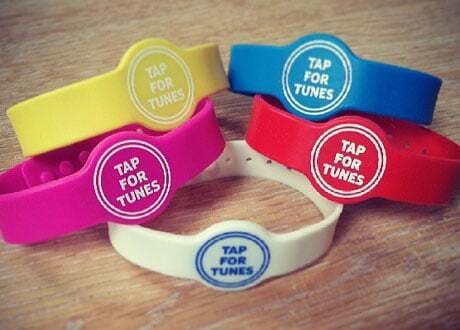 UK-based Wooshping has provided 22,000 NFC-enabled wristbands to retail store staff at Nokia stockists across the UK. Exclusive music playlists and a short survey can be accessed when tapping a Lumia phone to the wristbands, providing a way for Nokia to demonstrate and promote the devices’ NFC capabilities. The project kicked off in June and, says Wooshping, is still receiving a good number of interactions each day. “We had an incredible response to the campaign with unprecedented engagement figures and the wristbands were very well received in channel,” says Beth Johnson, UK channel marketing manager for Nokia UK.